Another painting update as I've been productive of late. 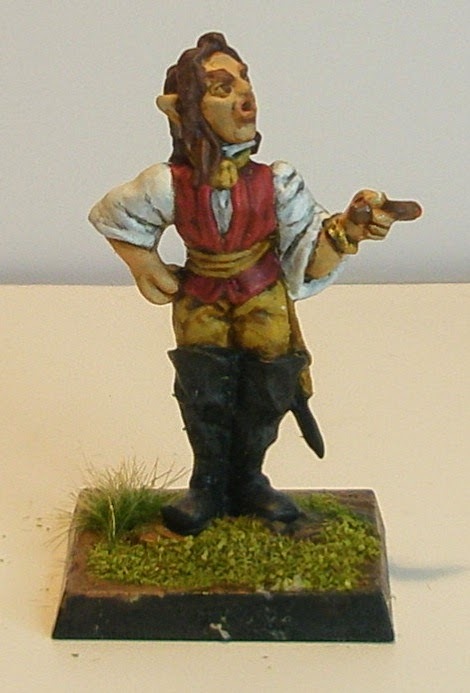 King Fernando of Catalucia - a figure I picked up on ebay as it is a limited production Flintloque figure. Quite pleased with how he's come out. 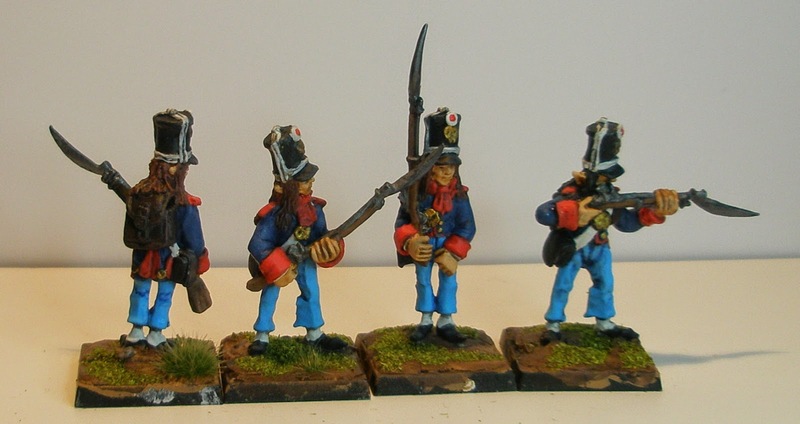 Regiment del Nino Cisco command figures, 2 officers and 2 NCO. 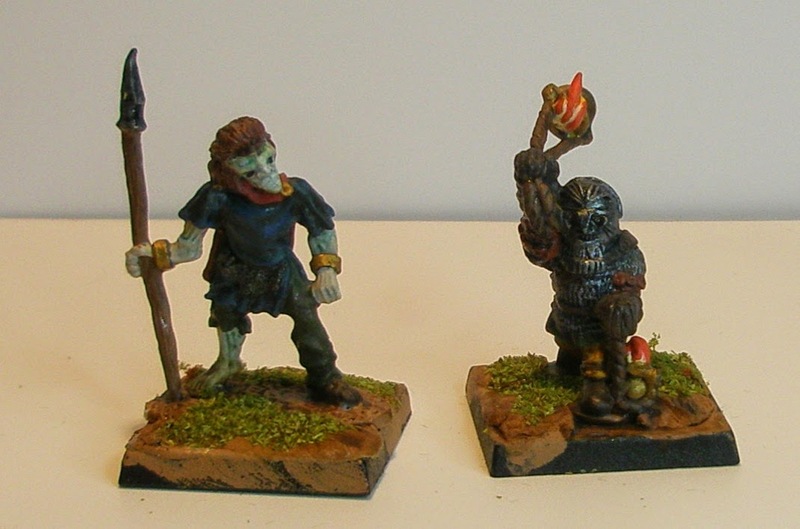 All Flintloque figures from Alternative Armies. Alternative Armies Zombie and Dwarf with fire pots. 20mm Caesar Miniatures German Infantry in shelter quarters, these all have MP44. Three more of the Caesar figures, 1 with MP40 and 3 with rifles. The last of the Caesar figures I painted up. It's great to see another Flintloque enthusiast. We play once a month in Grapevine, TX. Here's our last battle report. I've enjoyed reading those AAR on Lead Adventure. Hopefully soon I can get back to painting the rest of my Joccians.